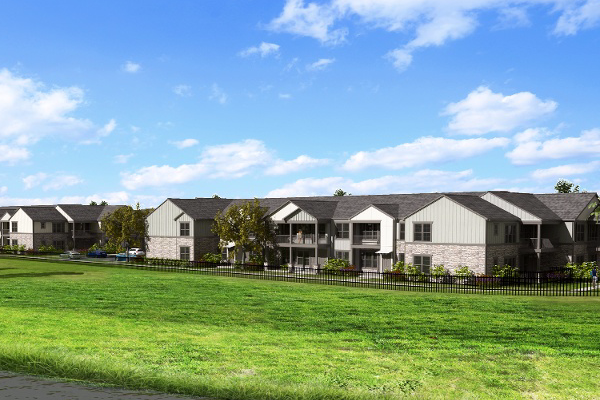 On January 18, 2019, Continental purchased 15 acres southwest of Houston in Rosenberg, TX upon which we will build 280 apartment homes. The addition of Springs at Summer Park brings our Texas apartment portfolio to 11 communities totaling 2,883 apartment homes. Our market research and development teams are focused on continuing to leverage our success in Texas by finding new apartment development opportunities. Springs at Summer Park is part of the Houston metropolitan area. Located half a mile from I-69, residents will enjoy a short 30-minute commute to downtown Houston. Springs at Summer Park sits adjacent to a myriad of restaurants, entertainment, and shopping options. Texas has proven to contain strong markets for Continental since our first Texas community, Springs at Bandera, was developed in 2004. The completion of Springs at Summer Park brings Continental's total, nationwide leasable apartment home count to 14,125.